Defra Secretary Michael Gove has ‘no plan’ for the future of British agriculture, according to a leading Irish dairy group. Conor Mulvihill, director of Dairy Industry Ireland (DII), which represents primary and secondary dairy processing in the Republic, made the remarks at a Euractiv Brexit event in London this week. Speaking about the Mr Gove’s largely well-received speech at Oxford Farming Conference, Mr Mulvihill said: “We have to see what the plan is. We do not see a plan. 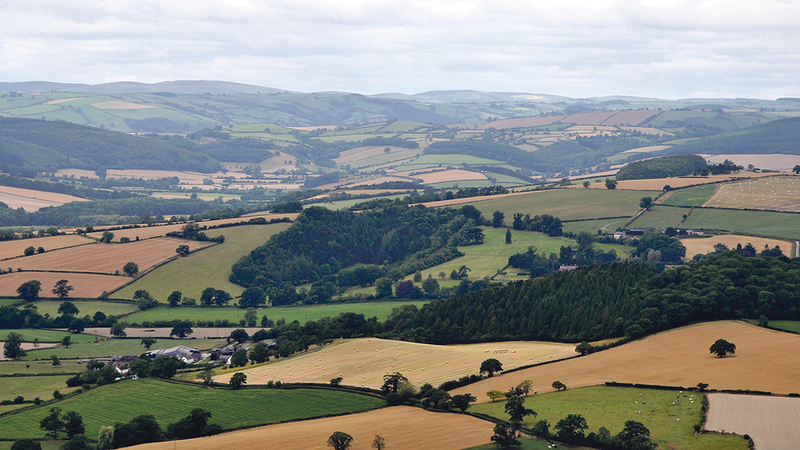 “I read the speech; I do not see any plan for British agriculture there. I see lots of aspirations. I see aspirations from a man who knows he is not going to be there in two years’ time. Ex-Farming Minister Lord Rooker agreed, telling attendees farmers could not wait for new rules to be outlined in the Agriculture Bill, which is due to be published this spring. “We have got crops already sown in the autumn, calves born from mid-2017, milk and some premium cheeses which will be marketed in a post-Brexit trading environment”, Lord Rooker said. Treat yourself to a Farmers Guardian VIP+ subscription and receive your issues delivered directly to your door. 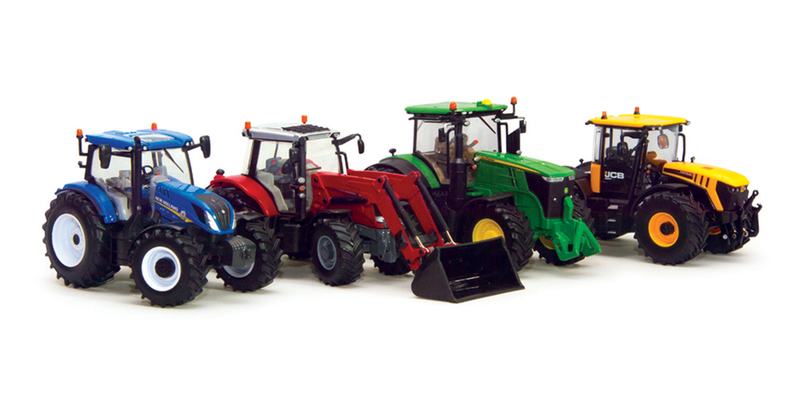 Plus, new subscribers get a FREE TRACTOR TOY - perfect for machinery fans!